Featuring a mid-century modern shape, the Andro Wall Light by Heathfield & Co will add a stylish touch to a contemporary bedroom scheme. 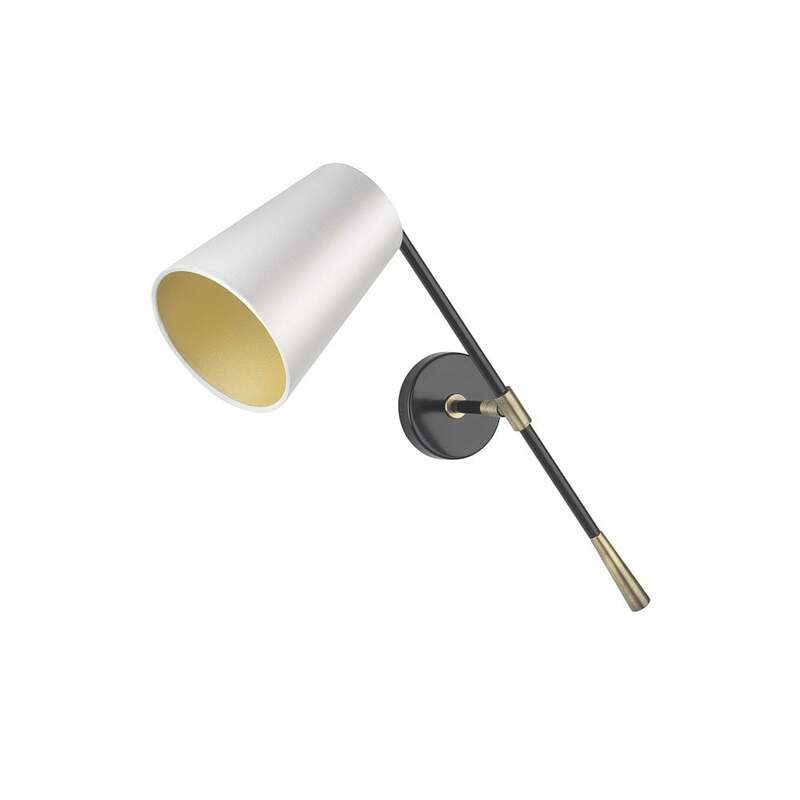 Designed with adjustable swivel joints for ease and practicality, the wall light is finished in antique brass and black eggshell. A practical solution for bedtime reading, the luxurious shades are available in a wide range of colours. Make an enquiry for more information.